This culinary event commenced Jan. 29 as VIP sponsors and patrons gathered for a private party to select their table chefs for the ninth annual Symphony of Chefs benefiting KidLinks, a non-profit organization that provides healing, hope and happiness for children and families through therapeutic music entertainment and music therapy programs. 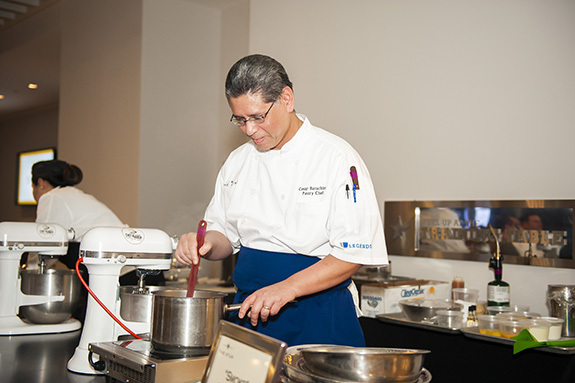 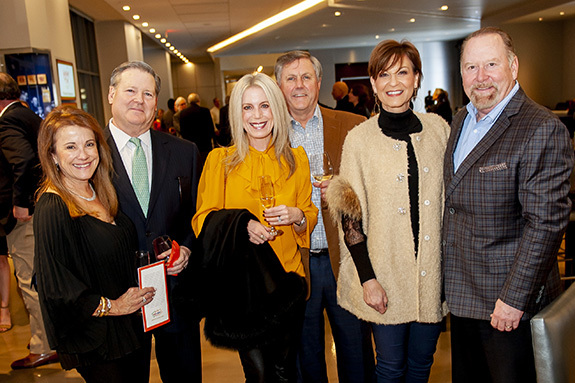 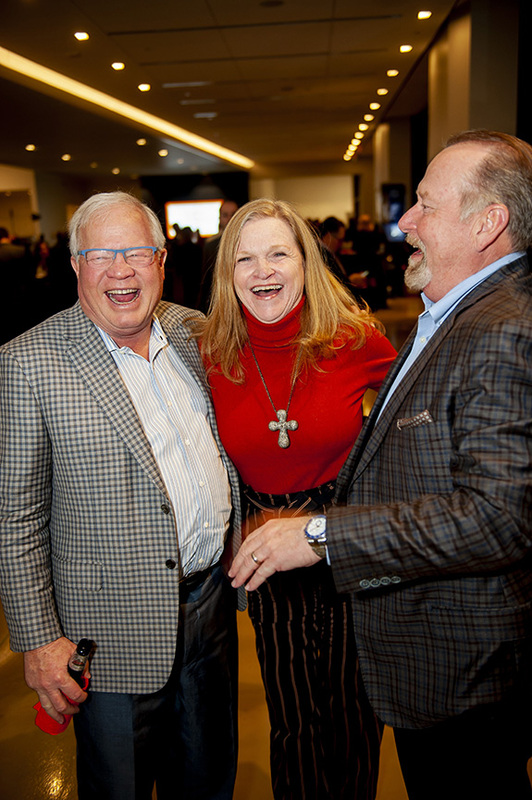 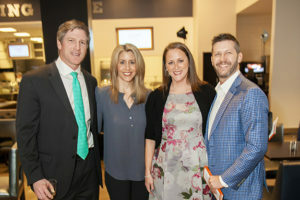 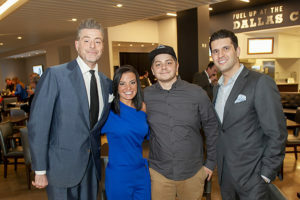 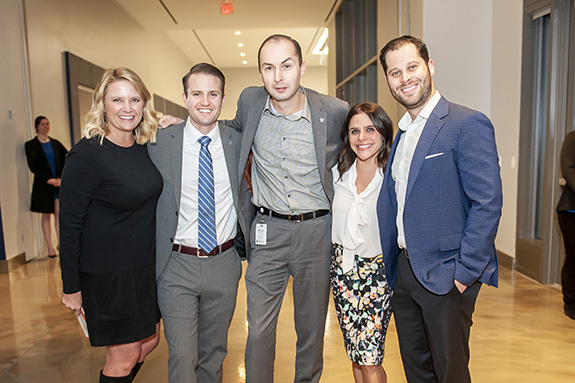 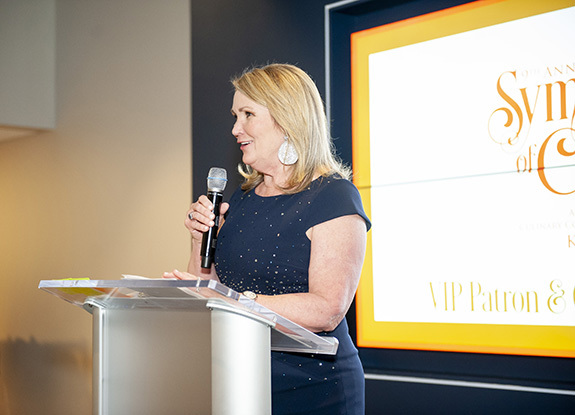 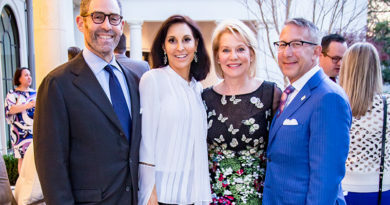 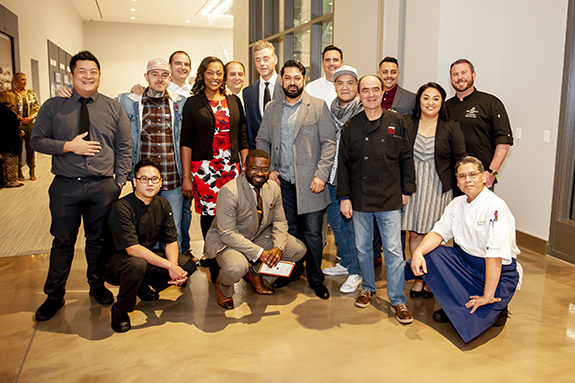 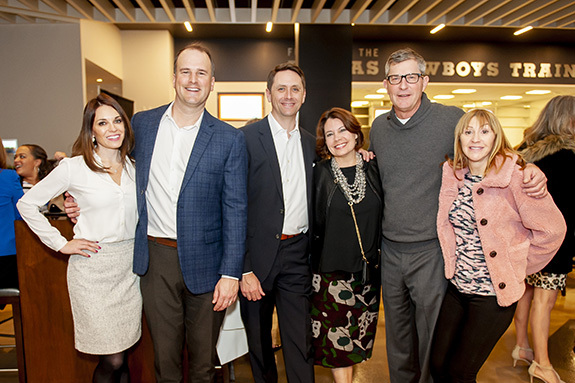 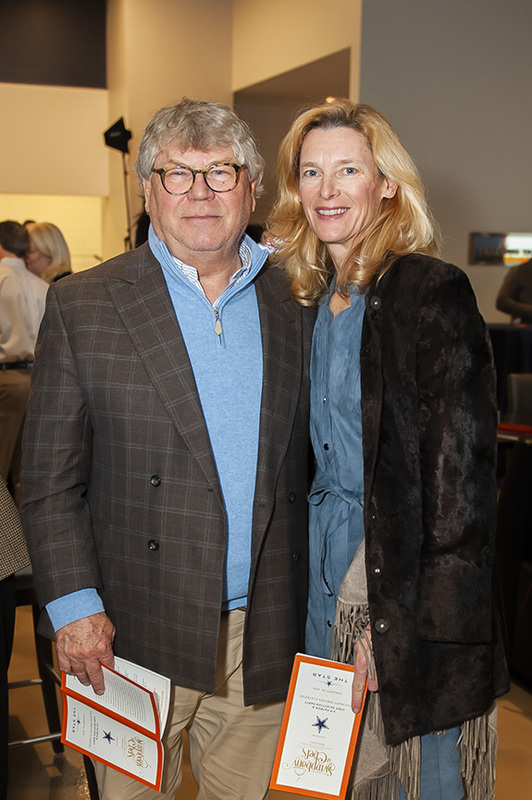 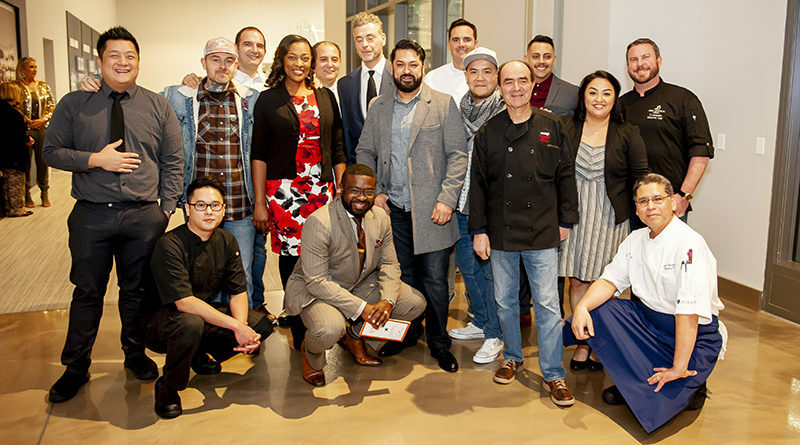 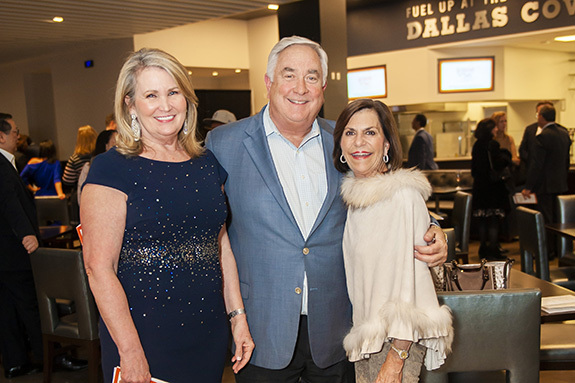 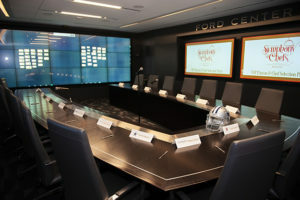 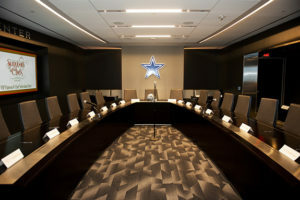 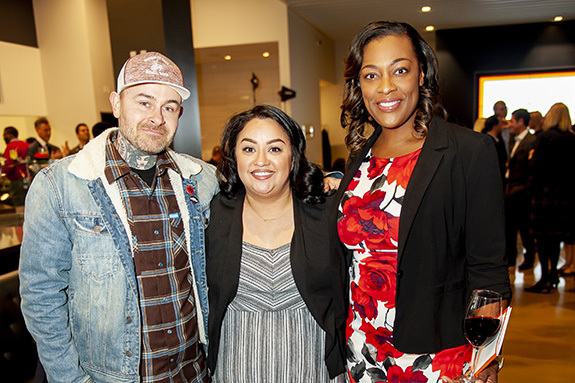 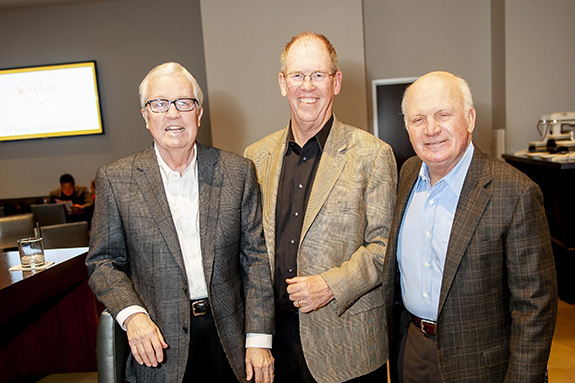 Hosted by The Dallas Cowboys & Legends Hospitality, the 2019 VIP Patron & Chef Selection party was handled with glitz and glamour as the A-list of Dallas’ most notable philanthropists selected their event chef in an NFL draft-style selection process. 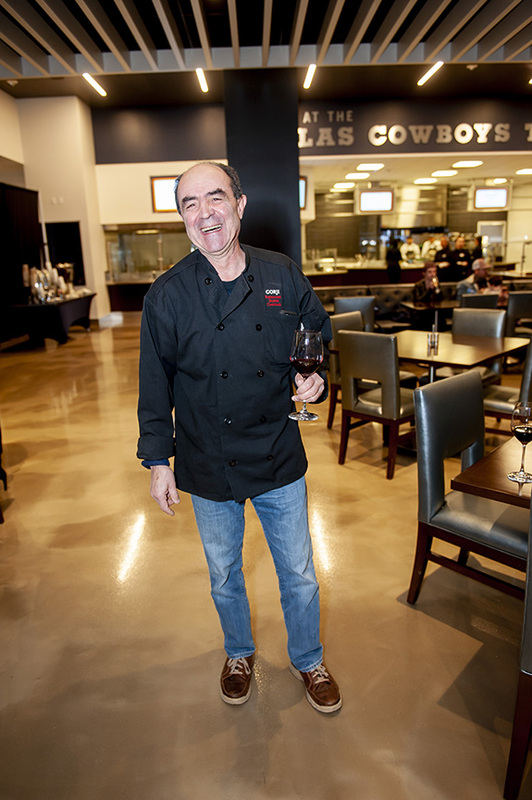 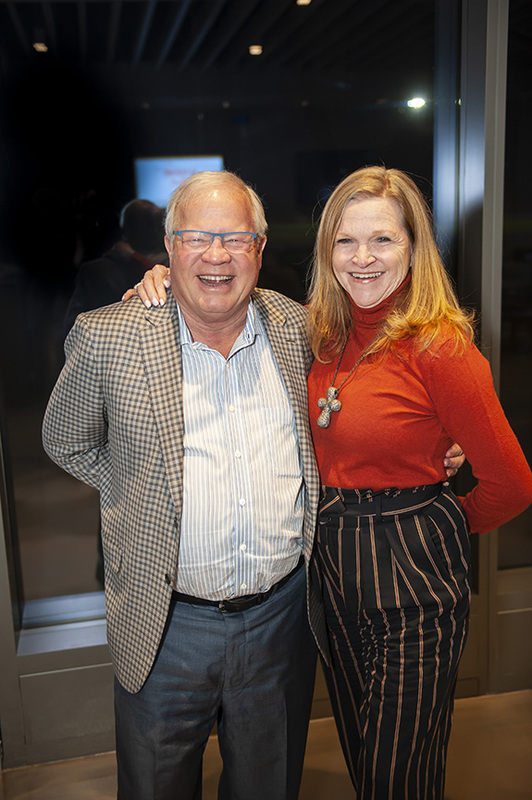 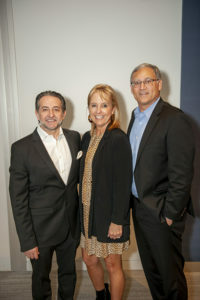 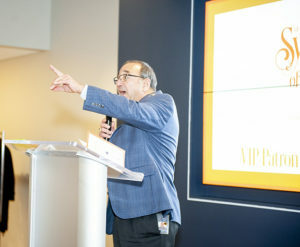 It is only appropriate that former sportswriter for the now-defunct Dallas Times Herald and feature writer for DallasCowboys.com, Mickey Spagnola, led the evening and emceed the chef selection event. Numerous participating chefs also turned out to show their support including: Sebastien Archambault of The Mansion Restaurant at Rosewood Mansion on Turtle Creek; Tiffany Derry of Roots Chicken Shack, Juan “Pancho” Jasso, executive chef of Nick & Sam’s Park Cities; TJ Lengnick, executive chef of Dee Lincoln Prime at The Star, Isaac Kek of Musumé, and representing Circo and visiting from the “Big Apple,” Mauro Maccioni. 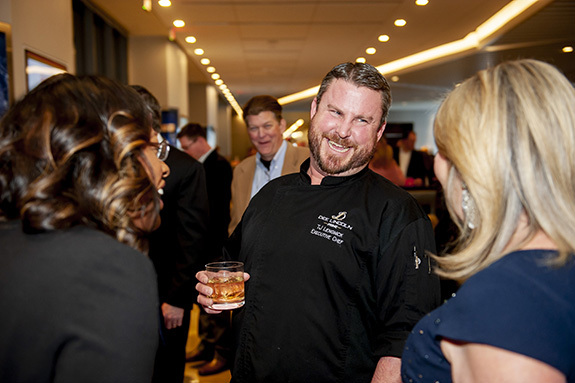 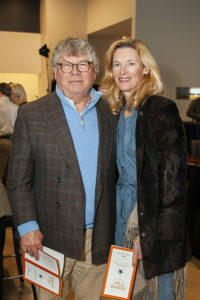 Guests and chefs mixed and mingled and went into “scout” mode as the culinary preview playbook made its way around the room.